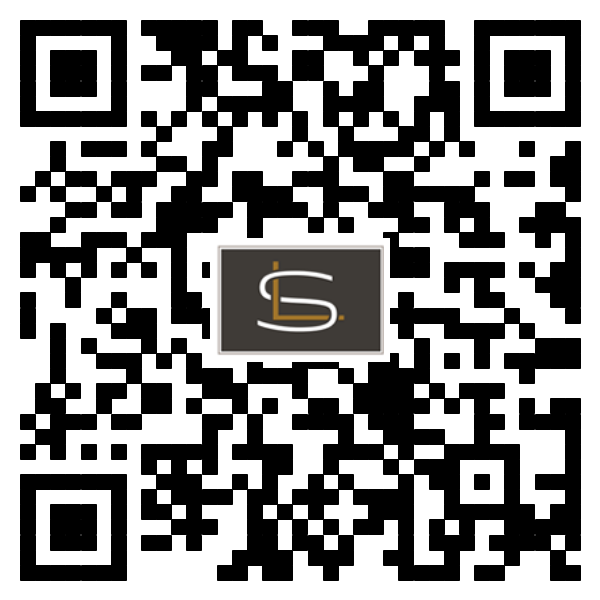 We have a metal and plastic mold shop with top class facilities in hardware and software. More than 10 mold designers who have rich experiences in this field, and all kinds of advanced production equipment, e.g. 30 sets of equipment for precision molds fabrication including CNC machining center, wire walking, wire cutting machine, CNC EDM, CNC milling, precision grinding machines, etc. We provide all kinds of plastic injection molds services including Single & Multi Cav. mold, Over Molding mold, Gas Assisted mold, etc. And Single and Progressive Metal Punching molds. 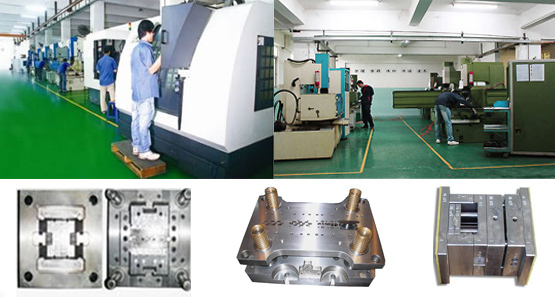 We have been making plastic injection molds for Panasonic and Progressive Punching mold for Ford for 6 years.